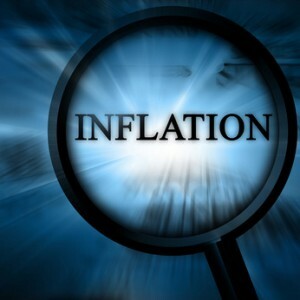 The phenomenon of inflation produces a very deep impact on the production of wealth in the economy. Inflation may not always be detrimental to production. Mild inflation may actually be good for the economy, particularly, when there are unemployed productive resources in the country. An expansion of money supply in an underdeveloped economy will result in a slow and gradual rise in the prices. The production costs in such an economy do not increase in the same proportion as the prices with the result that the profit margins of the businessmen continue to increase, creating optimistic conditions in the economy. Thus, an expansion of money supply up to the point of full employment may not be harmful for the economy. But, any expansion of money supply after the point of full employment may not be harmful for the economy. But any expansion of money supply after the point of full employment will degenerate into runaway or hyper-inflation and, hyper-inflation is very harmful for the economy. It creates business uncertainty which is not good for production.